At 5,895m, Mt. 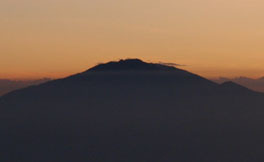 Kilimanjaro is one of the largest volcanoes ever to break through the Earth’s crust. Your challenge is to reach its summit.